A key component of an individual’s ability to recover from a traumatic experience is social connection. 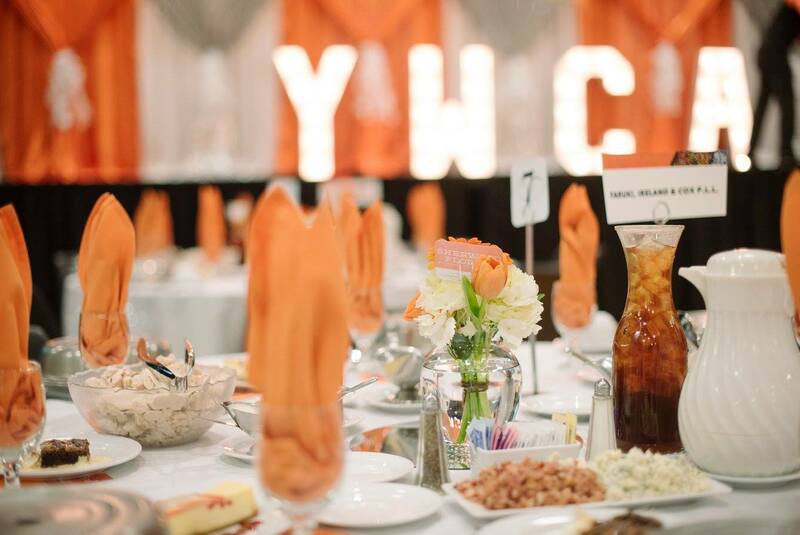 YWCA’s support groups for those impacted by sexual violence are intended to be a low-barrier point of service for anyone to anonymously seek out help, or to simply learn more about violence in our community. A participant does not have to be a survivor of sexual violence in order to attend, and participants do not have to share any details of an assault. Facilitated by trained YWCA Dayton staff and open to anyone affected by sexual violence: survivors, family, friends, and/or loved ones. Come as you are; no registration necessary. Phase 1 of our central building transformation is nearing completion! This March, we’ll be ready to welcome our community in to see the brand-new space – and, most importantly, we’ll be able to say “welcome home” to the women we serve. Open houses are tentatively planned, pending construction timeline changes. Since 1998, YWCA Dayton has set aside one special day to recognize and honor women in our community. We celebrate Dayton’s most influential women, all of whom have made a difference in our community through their dedication to the YWCA mission of empowering women, eliminating racism and promoting peace, justice, freedom and dignity for all. THIS EVENT IS SOLD OUT! To be added to our wait list, email womenofinfluence@ywcadayton.org or call 937-461-5550 x155.